Tinder Select is available to select users, by invite only. It's unclear how the company selects these users, though. Celebrities always live in a world of their own, don’t they? Well, on Facebook they don’t, neither on Twitter, but that’s not the case with Tinder. According to a new report by Techcrunch, the matchmaking startup has a version called Tinder Select, meant for elite users on its app. This includes CEOs, super-models and other “hyper-attractive/upwardly affluent types”, reports Techcrunch. The version has apparently been live for at least six months. The publication quoted a source who was using the app, who said it is meant for “celebrities and people who do really well on Tinder”. The report also said that the company is inviting people to this new platform, and that some of these invitees have the option to “nominate” other people for the app. However, nominated members can’t nominate others, at least right now. Photos posted by Techcrunch show a different design for the app, with an ‘S” on the top. 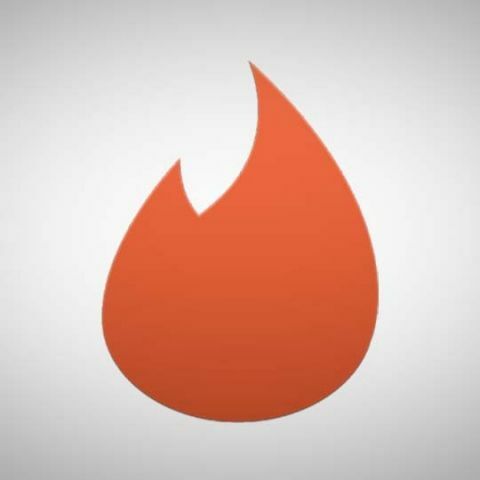 The regular Tinder app has the usual flame logo at this position. There’s also a blue accent on the app. Users can reportedly access the Tinder Select option from the top bar of the regular app. Of course, users can switch back to the regular Tinder app as well. After Snapchat, is Facebook taking on Tinder now? Tinder Social launches in India. Who's up for a group date? what types of apps are available for smartwatchs?